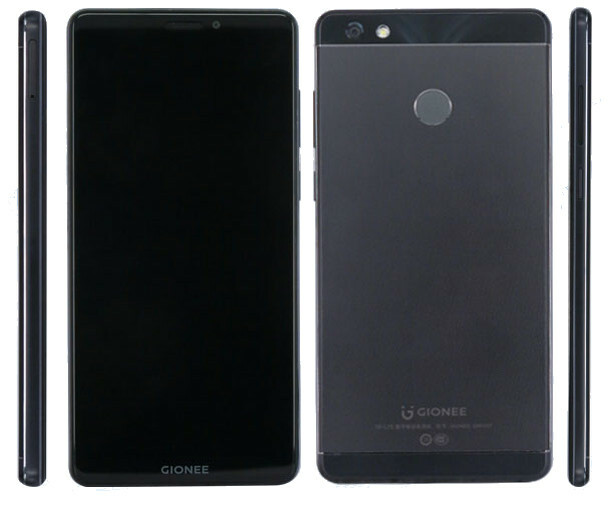 Gionee GN5007, a new smartphone with a 6-inch HD+ 18:9 Full screen display and a 5000mAh battery has been certified by TENAA in China, which could be the M7 Power. It is powered by an Octa-Core processor with 4GB of RAM, has a fingerprint sensor on the back. Gionee M7 with an AMOLED full-screen display which is all set to be introduced in China today has also been certified. 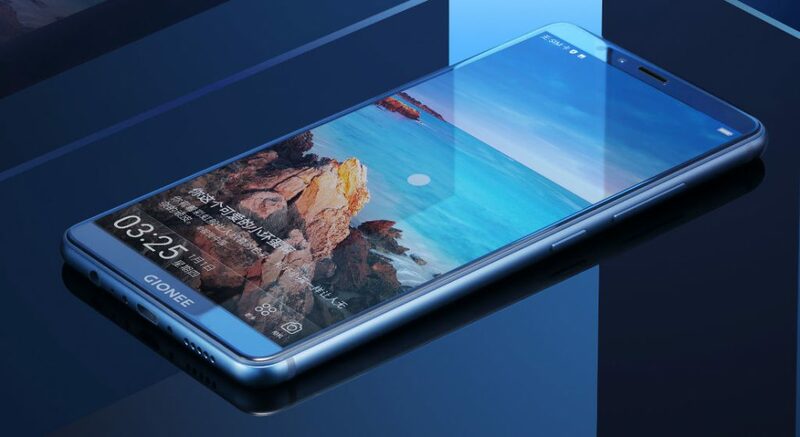 The company’s CEO even shared an image of the M7 smartphone that shows dual rear cameras and a metal body. 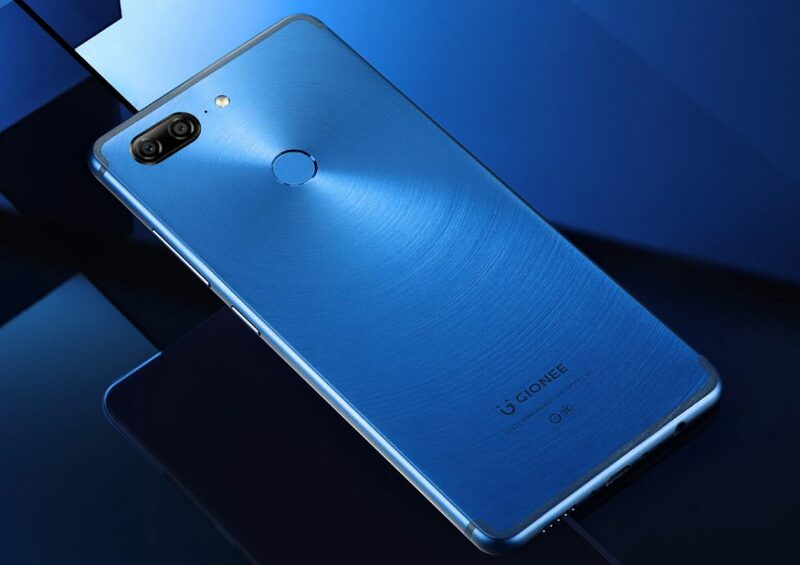 The Gionee M7 Power will be unveiled at an event in Thailand on September 28.